Nikolay Milkov was born on 10 December 1957 in Sofia. In 1976 he graduated from the 9th High School with French language, and in 1983 – from the Department of International Relations at the University of National and World Economy in Sofia at the Master Degree program. During the first years after he took his university degree, he was worked as a lecturer and researcher and was awarded the scientific degree of Doctor of Historical Sciences. From 1992 until 1997 and in the period between 2010 and 2013 he worked at the Defense Ministry, and held the following posts: liaison for NATO at the Defense Ministry, deputy director of the Military Information Service and the first permanent Secretary of Defense. In 1997 he started work at the Ministry of Foreign Affairs, where he held the following posts: head of the unit at the Human Resources Department, director of the Coordination and Analysis Directorate Deputy Minister of Foreign Affairs in charge of security, NATO and the countries from Europe and the Balkans. 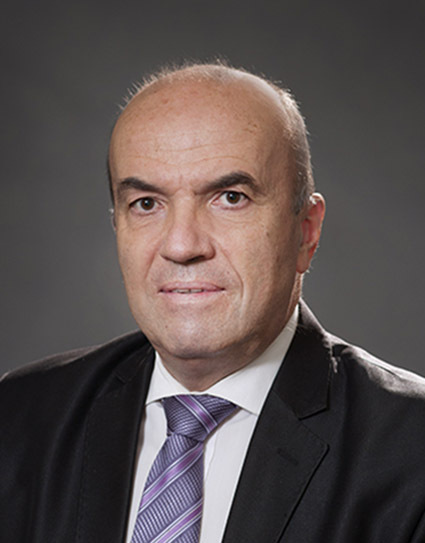 In this capacity he was secretary of the Interdepartmental Council for participation in NATO, member of the Interdepartmental Commission for Control of Exports, participant in the delegation representing Bulgaria in the 52nd, 53rd, 54th, and 55th sessions of the UN General Assembly. From 2001 until 2003 Nikolay Milkov was extraordinary and plenipotentiary ambassador to Romania, from 2005 until 2009 – consul general in New York. In the period between 2013 and 2017, he was extraordinary and plenipotentiary ambassador to Canada. He is proficient in the English, French and Russian languages and uses Spanish. He is married and has two daughters.